Daffodils are the most cost effective, pest-free perennial plants available and make wonderful companions with other bulbs, perennials, annuals and flowering shrubs. They grow in almost all areas of the United States as long as there is a discernible winter. 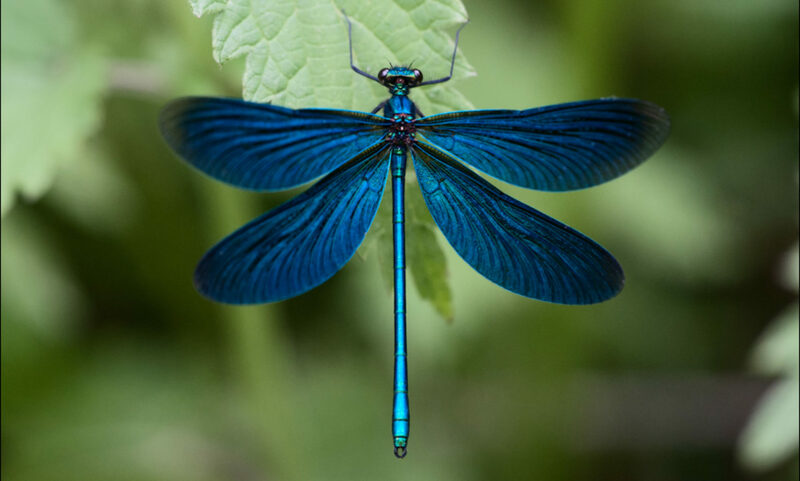 They are pest-free and when given ample sunlight, water and proper nutrition, will provide early spring color for many years. They are divided into 13 divisions according to their flower shape and heritage. Daffodils should be planted in full sun or at least half day (8 hours) of sunlight after the leaves are on the trees and should be planted 3 X the height of their bulb deep (3″-8″). 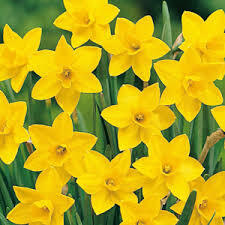 Deer, rodents, and most other pests leave daffodils alone. Native mainly to the Mediterranean, narcissus were grown by the Egyptians and Greeks and brought into English gardens by the 1200s. While thousands of new tulips and hyacinths were being developed, the number of daffodils grew slowly. Maybe 50 date to before 1700, another 350 by 1860. But then a couple of British enthusiasts set to work and from 1860 to 1900 roughly 1000 new varieties were introduced. By 1930 there were another 6000, making the early 20th century a Golden Age. Only a fraction survive today. Is it a Daffodil, a Narcissus, or a Jonquil? All Narcissus are Daffodils. Daffodil is a common (or nick) name. 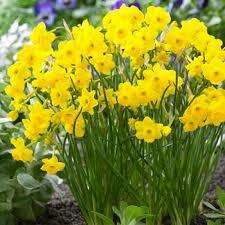 Jonquil is a division of Narcissus. So not all Narcissus are Jonquils, but all Jonquils are Narcissus. Try and keep that straight! Sweetness – (7 Y-Y) golden yellow flower has a superb fragrance; is a prolific grower and perennializer; often has secondary blooms; a great forcer; Heirloom; 1939; 12″-14″; mid-spring. The ADS defines DIVISION 7 – JONQUILLA as: “One to five flowers to a stem; perianth segments spreading or reflexed; flowers usually fragrant”. Foliage is often reed-like or at least very narrow and dark green; most like the hot baking summer sun; great for Southern gardens although many are adaptable in cooler climates as well; lovely, sweet fragrance that acts as a natural air freshener; most are great in pots. Daffodil More and More is a division 7 jonquilla. This daffodil is fragrant and has many flowers booming on 4-5 stems per bulb. Daffodil More and More is 3″-4″ tall and blooms late spring. 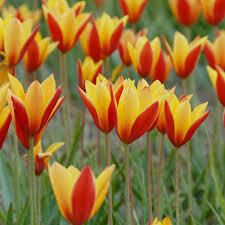 The GROUPS of Tulips include Single Early, Triumph, Darwin Hybrid, Single Late, Lily Flowered, Fringed, Viridiflora, Parrot, Double Late, Fosteriana, Greigii, and Miscellaneous. Tulips came to Europe from Turkey in the mid-1500s and zoomed to superstar status during the Dutch “Tulipomania” of the 1630s. Most prized then were “broken” tulips, feathered and flamed with contrasting colors by benign viruses. In the early days, tulips were generally grown as mixed collections of choice individual specimens. Then with the rise of Victorian bedding-out in the mid-1800s, short, bright Single and Double Early tulips were massed in cookie-cutter beds in the lawn. Reacting against that style, early-twentieth-century gardeners favored taller, later-blooming, pastel tulips for their perennial borders. MISCELLANEOUS TULIPS are defined by the Royal General Bulbgrowers’ Association as: “In fact not a cultivar group, the collection of all species, varieties and their cultivars in which the wild species is evident, not belonging to any of the above mentioned cultivar groups.” Excellent for rock gardens, front of borders, forcing and containers. Many of these variable beauties are suitable for Heirloom gardens; some naturalize when happy. Clusiana var. chrysantha – when the petals are closed, you see the crimson exterior; when they’re open, you can see bright yellow reflecting the rays of the sun; early-mid spring 1948; 6″-8″; (4+cm).